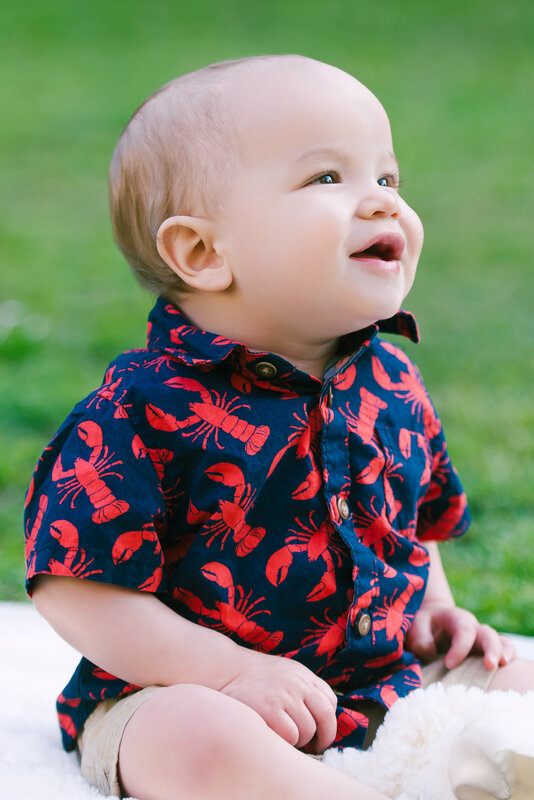 My Mini Sessions are designed to capture a handful of beautiful professional photographs of you and your family. If you want to gift something special to your wife or mother, this is a great opportunity to enjoy the professional photography experience without having to invest in a full family session! 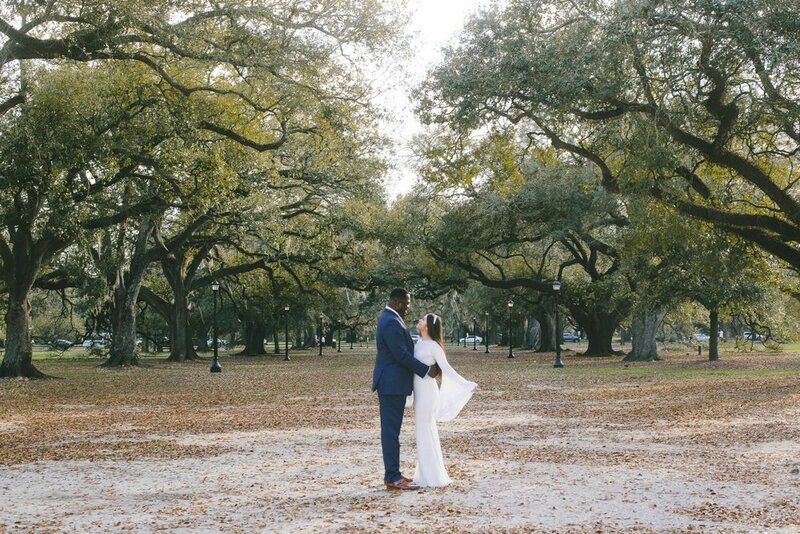 Ilijana and Abdul have been together for almost ten years and I was honored to capture them, moments after their intimate ceremony, at Audubon Park. The couple are magnetic, which can be easily felt when looking at each image of them.